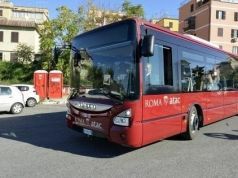 Daily total of 1,400 absentees at Rome public transport company. 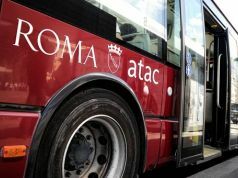 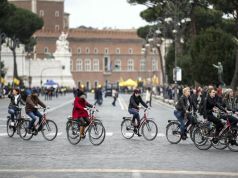 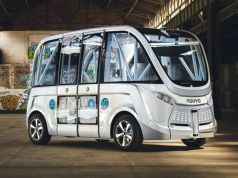 An average of 750 bus and metro drivers per day are not showing up for work at Rome's public transport company ATAC, reports daily Rome newspaper Il Messaggero. 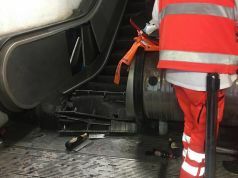 The figures, part of an internal ATAC dossier, relate to the first three months of 2017 and reveal that 1,400 employees – of whom 750 are drivers – are absent from work on a daily basis. 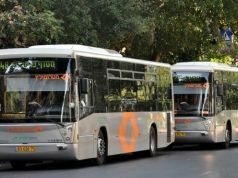 380 of the 750 drivers provided medical certificates, representing a 20 per cent increase compared to the same period in 2016. 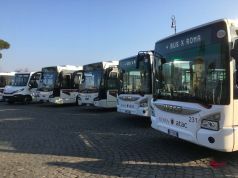 Headed by director Manuele Fantasia, ATAC has 11,590 employees, including drivers, machine operators, mechanics, administrative workers and auxiliary staff. 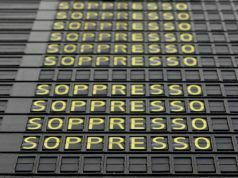 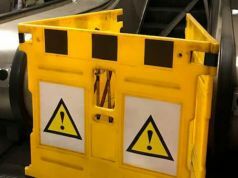 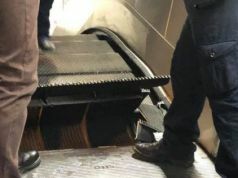 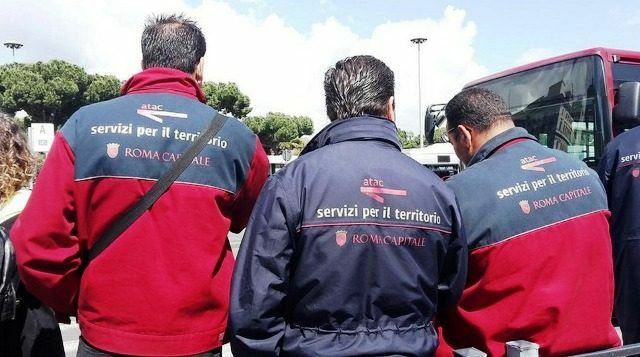 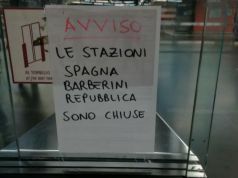 Il Messaggero also reported that a recent plan by the city to require some 1,400 administrative workers at ATAC to act as ticket inspectors is facing opposition from employees who do not wish to leave their desk jobs. 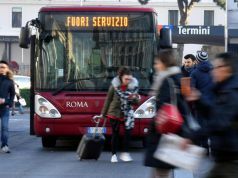 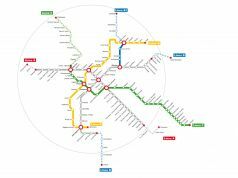 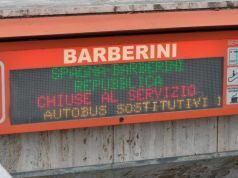 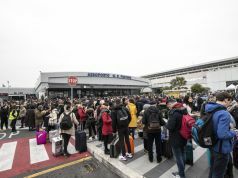 The troubled transport company loses €80 million a year in lost ticket sales due to widespread fare dodging, according to Italian daily newspaper Corriere della Sera.